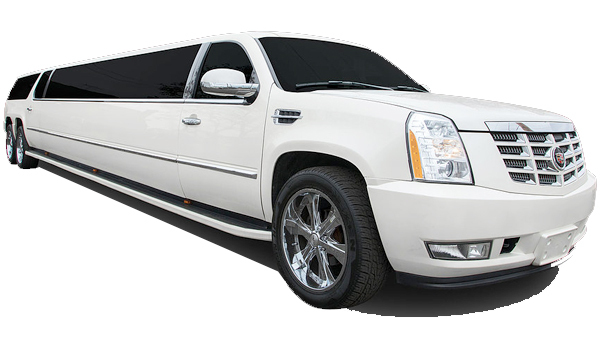 NY Party Rides offers superb limo service in New York and Manhattan. We are the most popular Limousine & Party Bus Service in NYC for the past decade. We also provide premier service to the airport, wedding, casino, sport event, proms etc. We offer a VIP experience Limousine & Party Bus through out New York City. 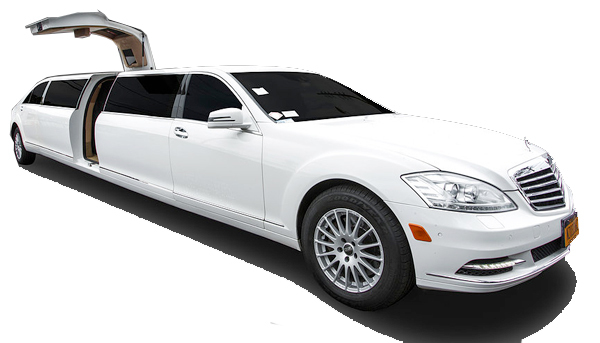 NY Party Rides offers top of the line limo service in New York anManhattanan. Book your wedding dream limousine from us and obtain the Professional Service your deserve. We will provide you with wedding limo service from your home to your final destination. NY Party Rides offers quality and professional wine tour limo service to all of New York & Long Island. Our staff are ready to accommodate your event with the perfect limousine. 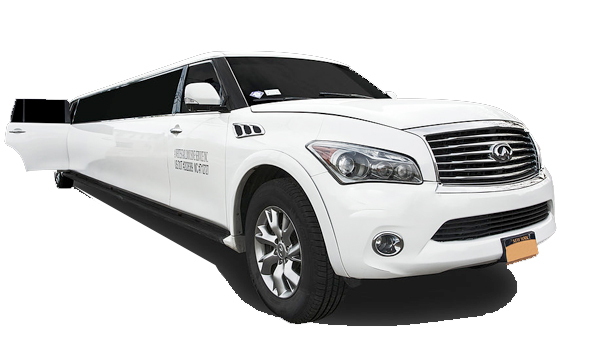 Our limousine service will cater to your needs during your wine tour service. 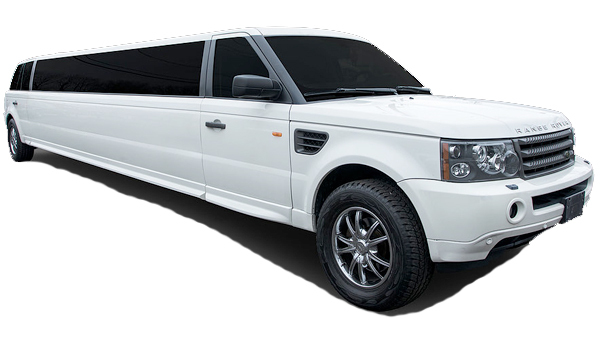 NY Party Rides understand that prom night for any student is a special night. We want to make your High School Prom Limousine service one of the best you will ever have. Book your limousine from NY Party Rides and we will make sure that you arrive on time to your final destination. NY Party Rides know the hot spot around New York City. Whether is your birthday, anniversaries, or a comedy night NY Party Rides has the discounts you want to make your Night Out memorable. 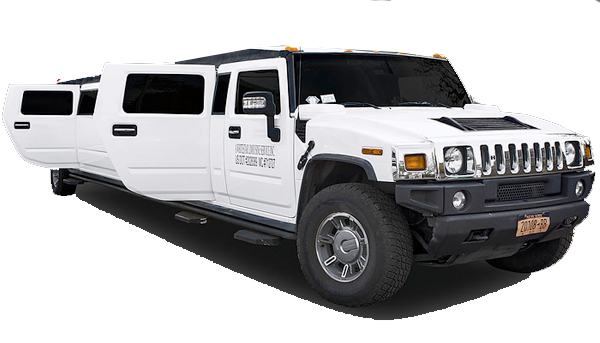 Night out Limo service offered by NY Party Rides offers on-time and discounts through out the year. 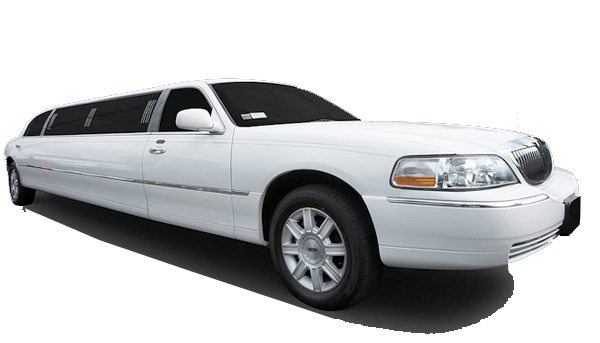 NY Party Rides- Our wedding limousine transportation service offers on time limo rental to all of New York. Our staff are knowledgeable of all the popular wedding venues that came make your venue decision picking easier. Call us today at 718-683-1635 to make your wedding limo rental come true. 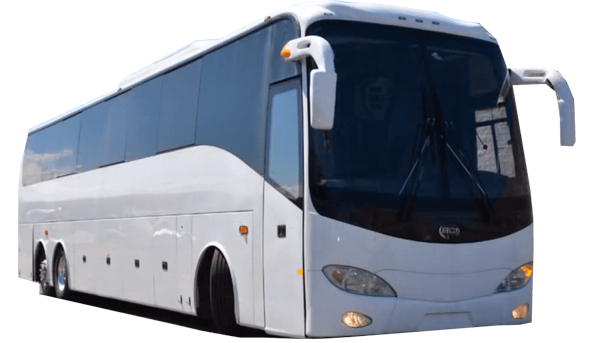 NY Party Rides offers birthday party bus and limo rentals in your area at affordable limousine service. Compare prices and reviews. Book a birthday limousine service by calling 718-683-1635. Make your birthday celebration a night to remember among friends and family. Each of our limousine & Party Bus will cater to your birthday celebration needs. NY Party Rides Offers affordable Prom Limousine Service with exotic limousines. Our 10 years of experience in the High School Prom event industry will ensure your prom night to be memorable. Our drivers are picked to provide you with on time drop off and pick up along with following all safety procedures. 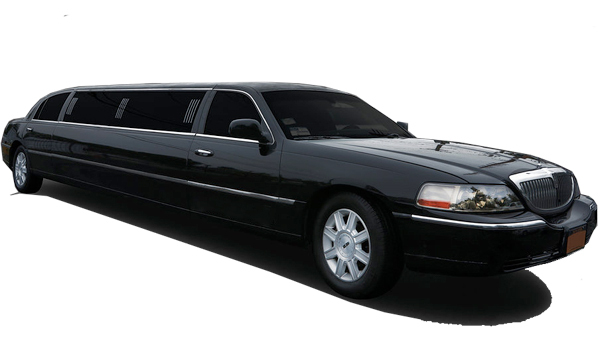 NY Party Rides offers First Class Limousine luxurious limousines. NY Party Rides offer Affordable rates and professional LI, NJ and New York Airport Limousine Services. Call us for information on our JFK Limo Service, La Guardia car service and when you book your round trip we will discount your return rate. Our staff will make sure that our drivers arrive in time and treat you with the respect you need. 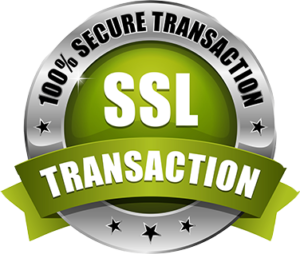 Call us today at 718-683-1635. NY Party Rides offer on time & affordable limousine service. We want to make your night or day event a moment to remember among friends and family. 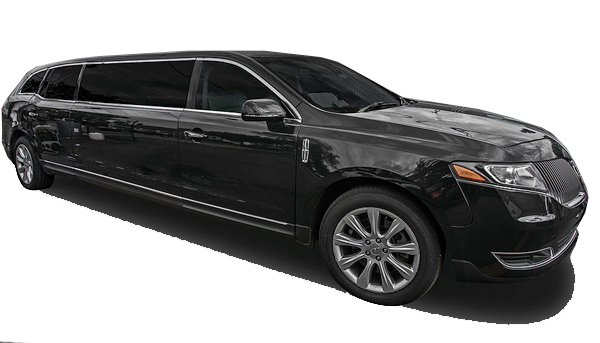 Our Limousine Service is one of New York’s top limousine providers. We want each of your guests to enjoy the limousine service with safety as our #1 priority. Book my companies Xmas Party transportation from NY Party Rides and it was a pleasure to do business. Professional Long Island Limo company. Book a wine tour package from NY Part Rides and i am glad i chose them. Happy customer.